Since starting Nakai Photography in 2007, Kenny Nakai's wedding photos have garnered accolades at the prestigious WPPI International Print competition. 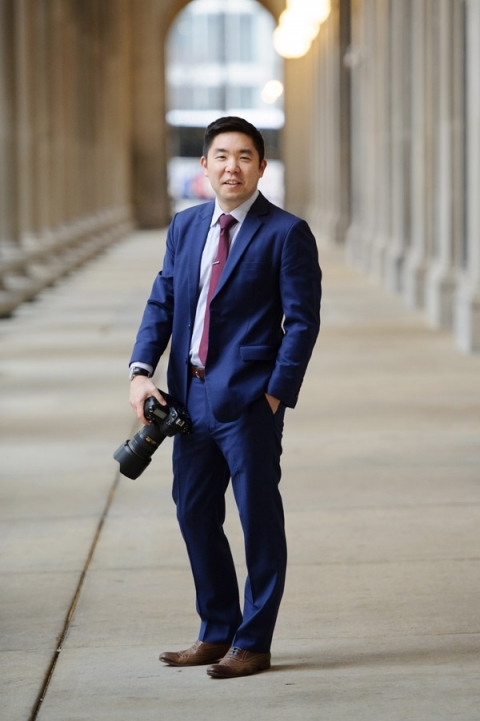 His work has been featured in a variety of magazines and blogs including: Inside Weddings, Destination Weddings & Honeymoons, Modern Luxury Brides, Chicago Style Weddings, and The Knot Chicago. He has traveled internationally to photograph weddings in Italy, Mexico, Thailand and the Bahamas. 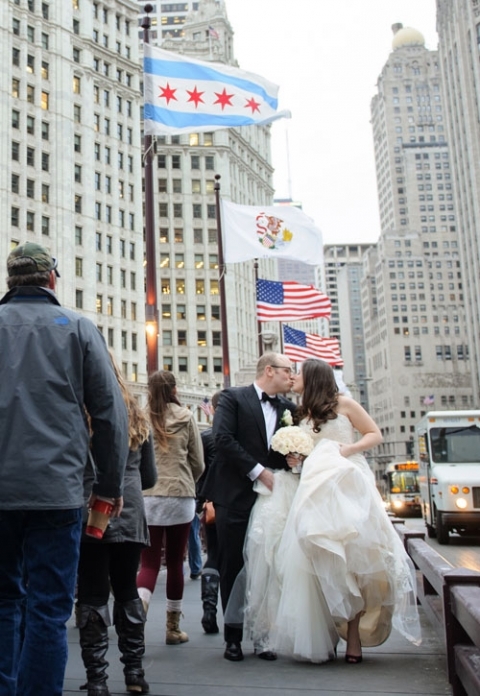 He is a preferred vendor at numerous luxury venues in Chicago. Married in 2012, Kenny enjoys spending his time wife, 3.5 yr old, + 1.5 yr old! They take off in their cardboard spaceship and land on the moon! They relax on warm beaches and explore the Chicago food scene. Some of their favorite regular spots include: Smoque, Wasabi, Molly's Cupcakes, Del Seoul, Piece Pizza and Do-Rite Donuts! Kenny has a thing for donuts having tasted Voodoo Donuts in Portland, Sidecar in Orange County, Holy Donut in Maine, Dough and Doughnut Plant in NYC, and Top Pot in Seattle. To help curb his sweet tooth, he picked up climbing and can be found top roping and bouldering at First Ascent Chicago. As a family, they donate their time, resources, and talents to different groups and ministries in Chicago. They live in the city and value supporting small businesses in their communities. I saw your blog and the pictures are amazing! I've gotten so much feedback from friends and family like you wouldn't believe. My maid of honor's fathers email her and I quote "Best wedding photography I've ever seen, and if you can somehow find a man to marry you before he retires we must use him!" You truly captured all the beauty of our big day without noticing and of the craziness behind the scenes. I thank you from the bottom of my heart for doing such an amazing job. My (now) husband and I planned our wedding in 8 months. 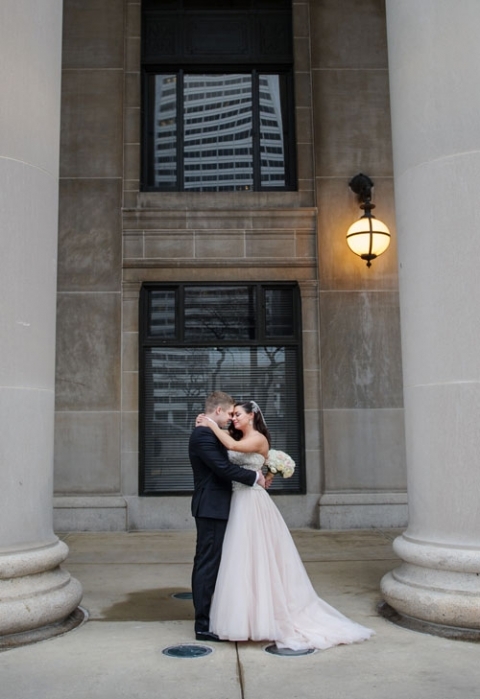 After our venue was booked, a photographer was the very next thing on our list to book. We did a good amount of research online (searching photographers' portfolios and blogs) and asking married friends/family for referrals. But once we came upon Kenny's websites, his work just blew us away. We loved his style and creativity that we just didn't feel like we saw with the others. We knew he'd come with some kind of price, but we felt it was well worth it. 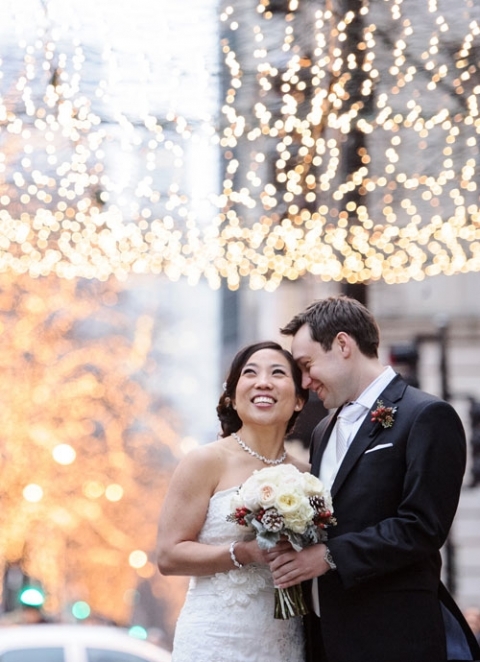 Kenny shot our wedding in Nov of 2015 and the photos turned out great. He's professional, keeps a cool head day of the event (which, you'd be surprised how many others don't do this), and keeps things moving throughout the day. One thing I love about his work and is fairly unique for a wedding photographer (in my opinion) is his ability to capture amazing shots that are beyond the standard portrait. His wide shots that incorporate the city, your venue, or an unseen reflection are all great. People, I am telling you--this man knows his craft, he is a perfectionist and he cares deeply about taking beautiful, timeless and modern photojournalistic style photos. He goes above and beyond what you expect from a wedding photographer. First, the photos were absolutely spectacular and technically gorgeous. We wanted holiday-themed photos, and Kenny took the time to scout out potential locations and found an absolutely perfect setting near the old Water Tower. Which leads me to the second point - that Kenny gives you careful, attentive personalized service that is second to none...It was exactly what we wanted -- subtle holiday touches and classic but not cliche Chicago locations.